The GAA are set to submit a second planning application for a new Casement Park after a humbling week in the High Court. On Monday Mr Justice Horner found the decision by Environment Minister Mark H Durkan to grant planning permission for the £77 million, 38,000-seater stadium to be “unlawful” and it is expected to be formally quashed this morning (Thursday). However, Ulster GAA have confirmed they remain committed to the Casement Park project and will use Mr Justice Horner’s written judgement as a guide when submitting a second planning application in late January or February. We understand the GAA are willing to compromise on the capacity of the new stadium, dropping from their original plan for 42,000 down to as low as 32,600 – only slightly bigger than the capacity of the old Casement Park. A late attempt at resolution at Wednesday lunchtime saw Ulster GAA offer MORA (Mooreland and Owenvarr-agh Residents’ Association), who brought the judicial review, a compromise by dropping the size of the stadium to 35,000, but this was rejected. Judge Horner found that a variety of administrative errors denied the Minster the “opportunity to consider all relevant evidence” when making his decision last year. These included erroneously using 32,600 as a “baseline” attendance for Casement Park, and a highly critical letter from the PSNI expressing concern at the capacity of the new stadium, which was never passed to the Minister. 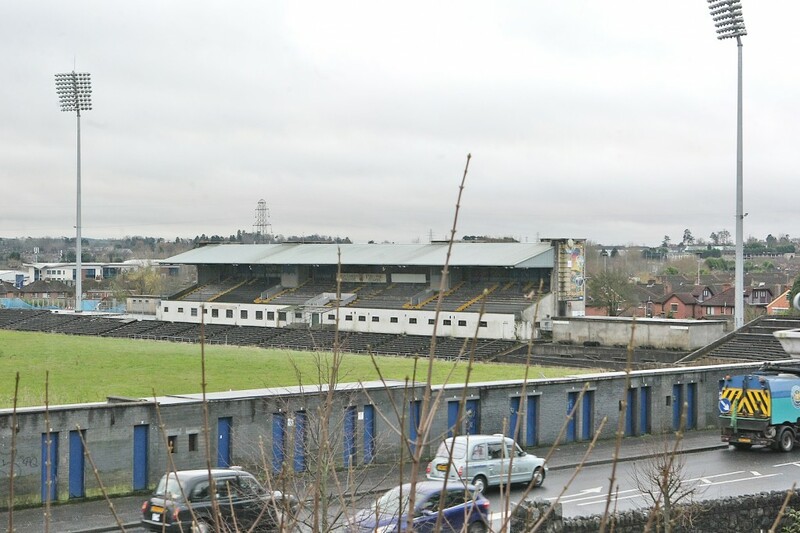 However, sources close to the GAA have revealed that over £60 million of public money set aside for the redevelopment has been ring-fenced until 2020, and that they still expect a new provincial stadium to be built in Andersonstown, albeit at least a year behind schedule.